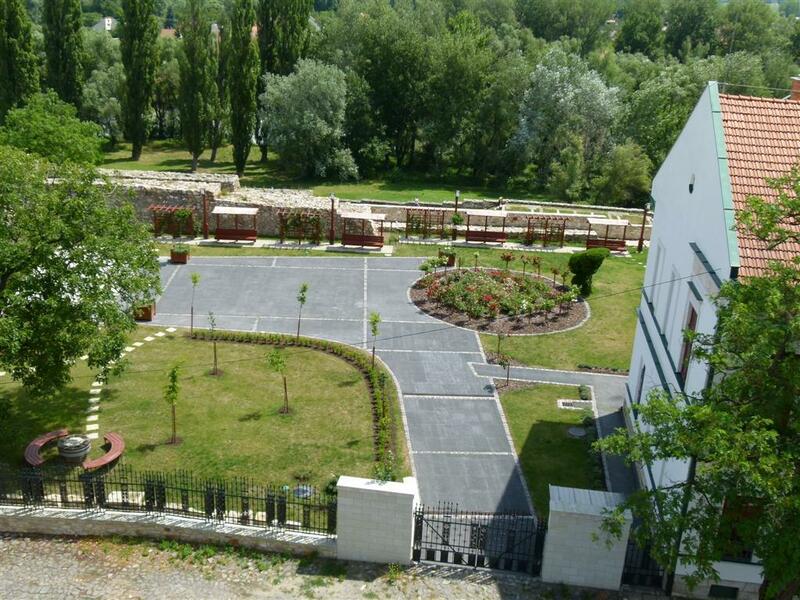 The Saint Elisabeth House gives space to the Roman Catholic Ecclesiastic Collection nearby the Roman Catholic,- also called –the Castle Church in Sárospatak. 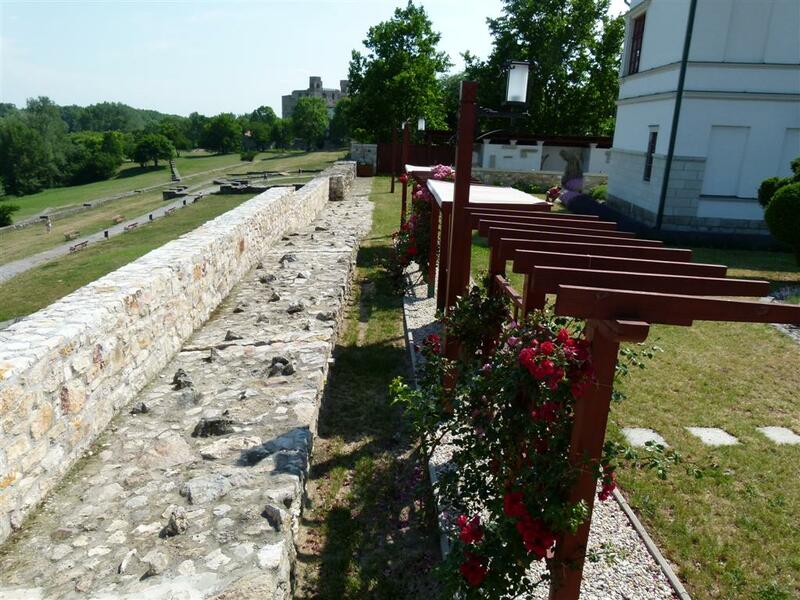 The Southern-East walls of the Bastia of the Rákóczi Castle can be seen behind the wrought iron fence of the courtyard. 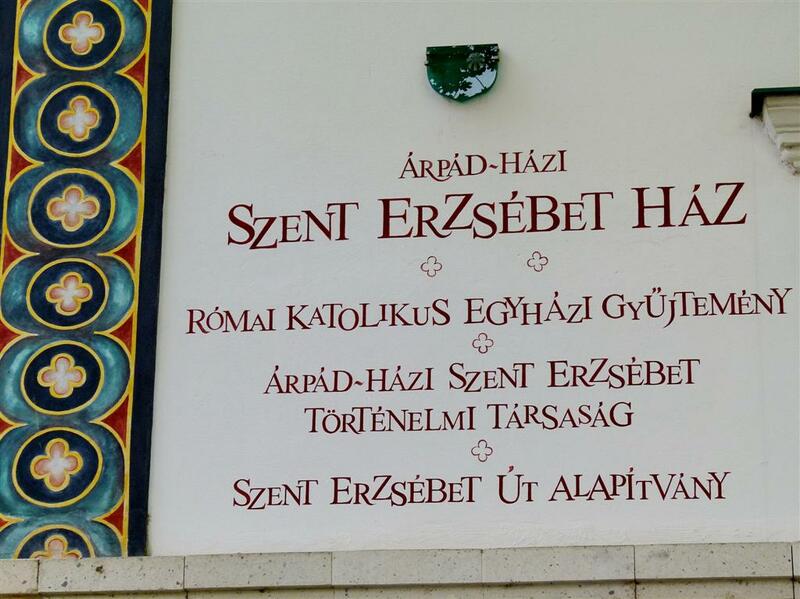 The manor-house of the princesses of the Arpadian House used to be here, where Saint Elisabeth was born in 1207. 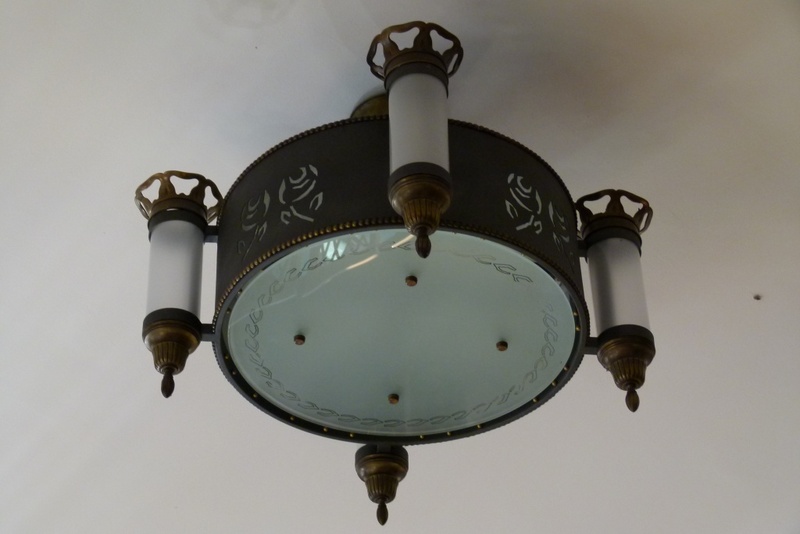 Later she was baptized in the nearby rotunda,- in the royal chapel. 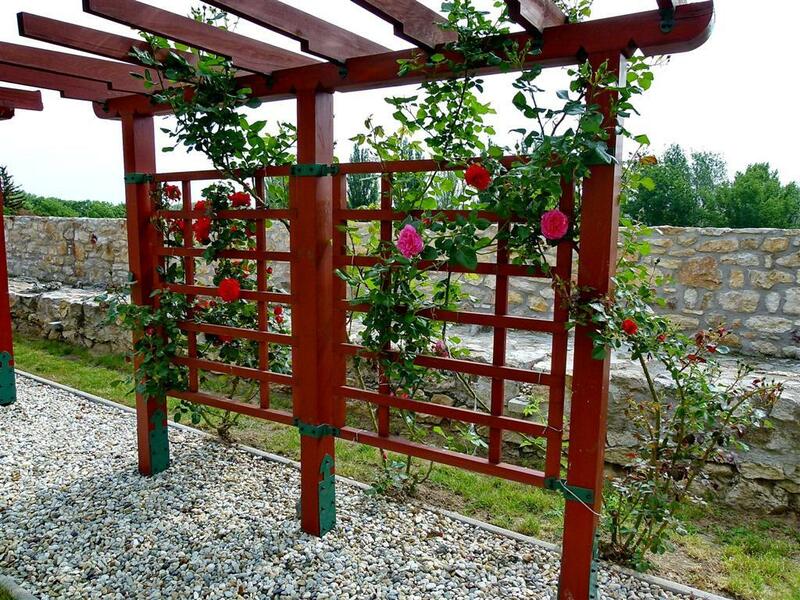 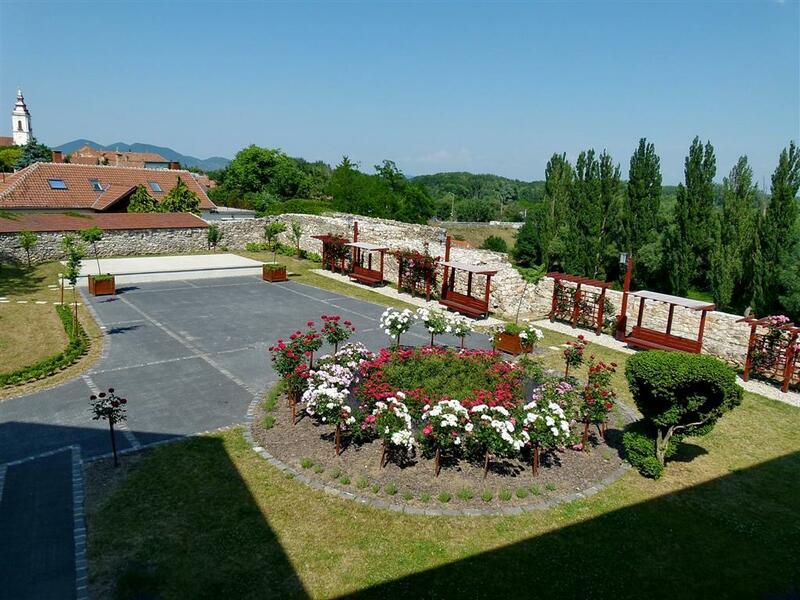 Nowadays the courtyard of the house gives place to the rosegarden of the saints, an open air stage, rose trellises and benches for the visitors and pilgrims to take a rest. 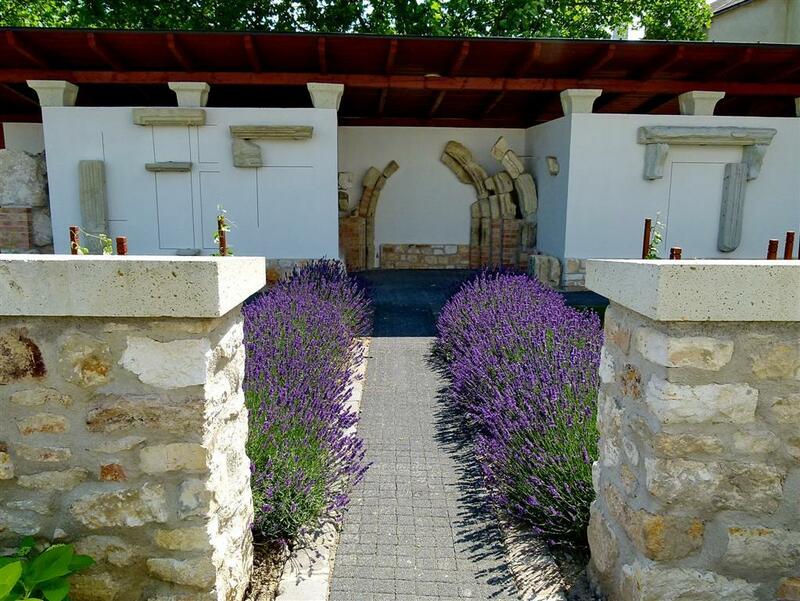 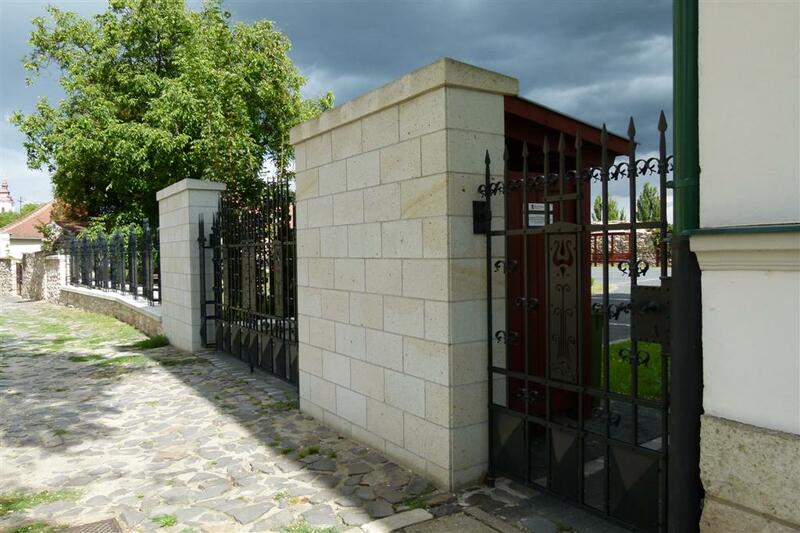 In our open-air lappidarium one can see the remanis of the gate arches of the roman-age churches of Sárospatak. 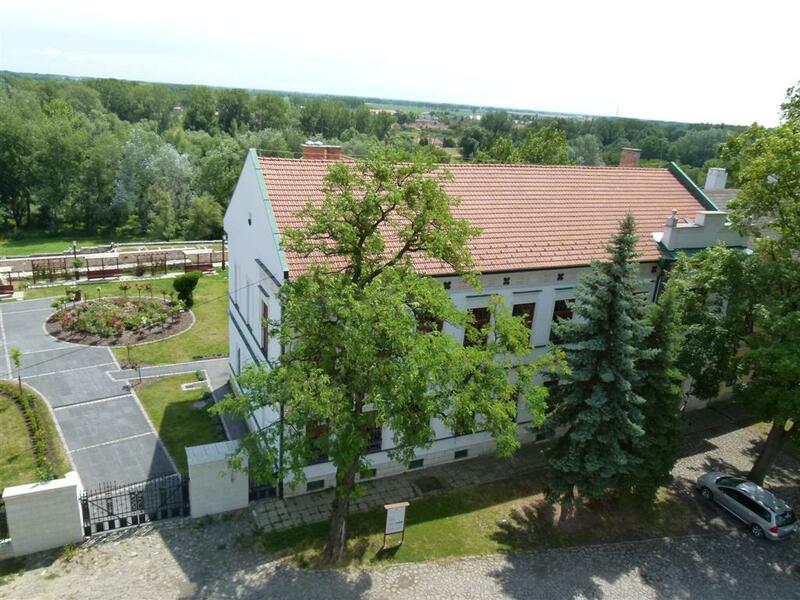 From the Northern-East walls of the garden the river Bodrog burst upon our view with the Rákóczi Castle on its right bank. 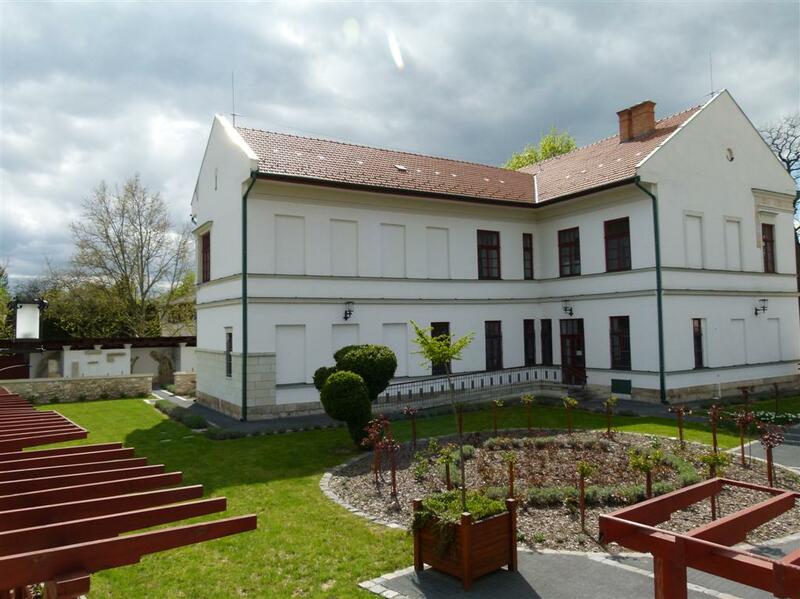 Medieval civilian houses situated on the former yard of the manor-house were given to the Jesuits by Zsófia Báthory in the 17th century who built their own monastic quarters with dormitory and school. 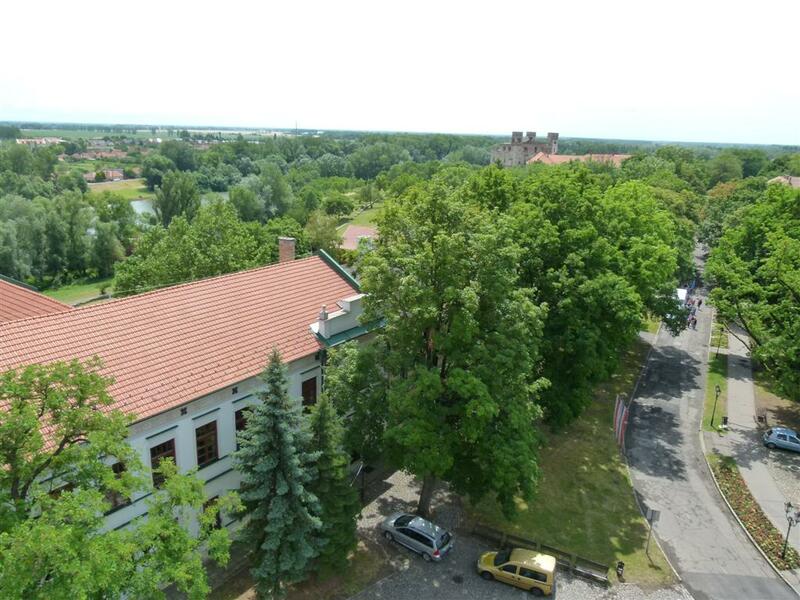 In the beggining of the 20th century a roman catholic elementary school was built on the place of the Jesuit school,- today the Saint Elisabeth House. 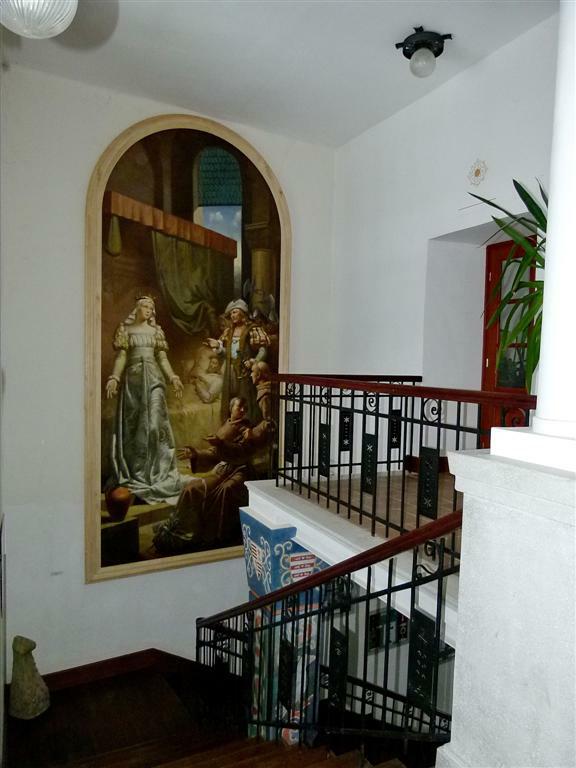 Entering the main hall the visitor can see the altar-picture displaying the legend of Saint Elisabeth by Kontuly Béla which was originally made for the Franciscan Church in Buda in 1952. 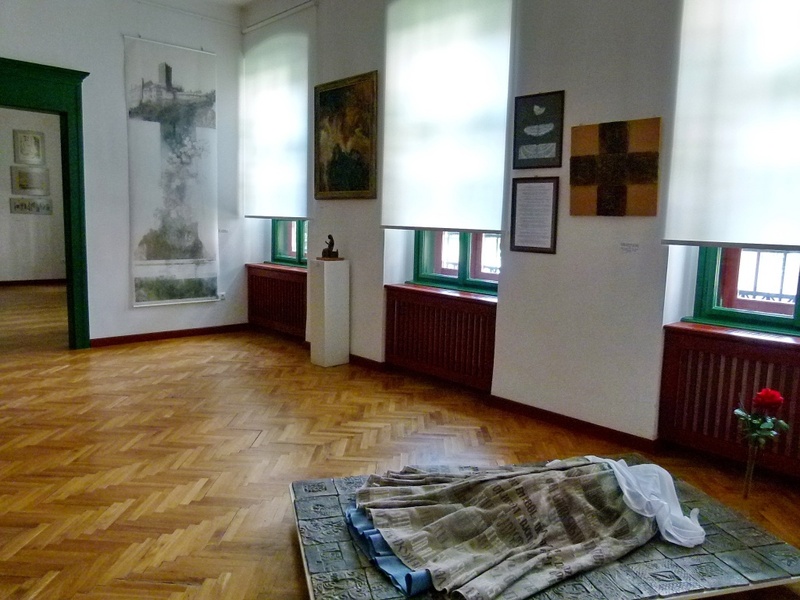 On the groundfloor corridor one can see paintings and engraved waffle-irons from the Social Mission Society Cloister from Szikszó. 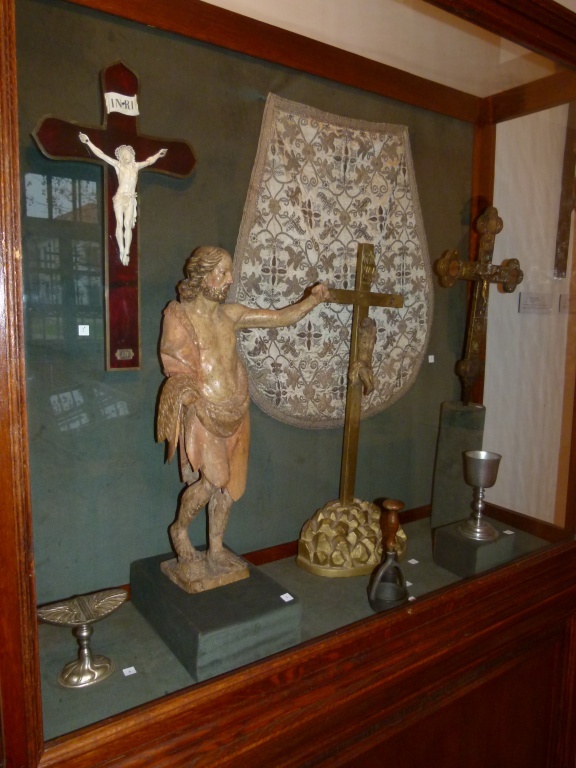 In the first exhibition hall the finest pieces from the sacred arts collection can be seen,- which were collected since 1967. 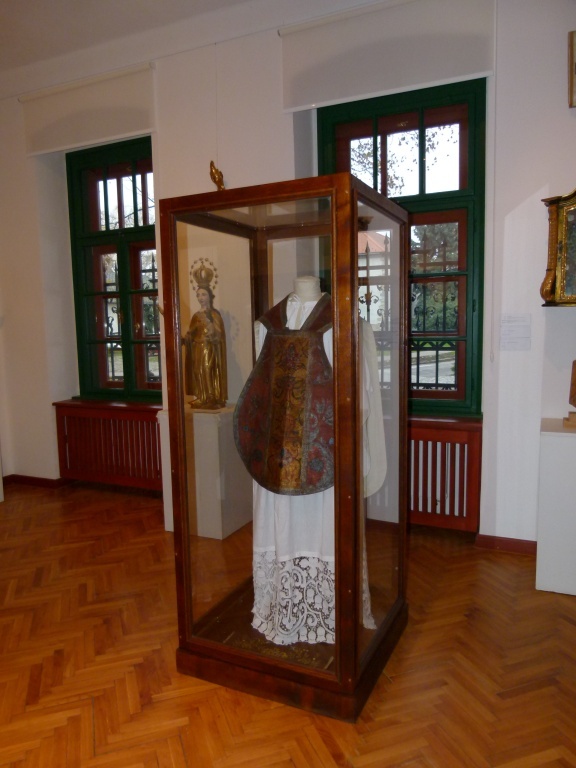 Among the works of art there is a textile-like doeskin vestment ,- a present from Ferenc Rákóczi II. 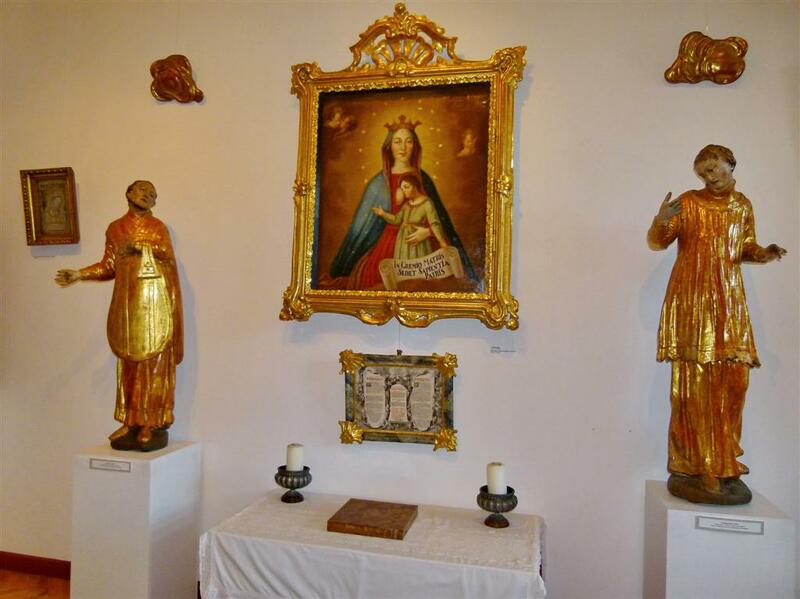 to the church of Felsővadász, a bronze corpus from the 14th century from Egerfarmos, a bleeding Mary devotional picture, rococo-style linden altar statues from the church of Szerencs, a Bethlehem star from Miskolc, a tabernacle cross found in Hercegkút from the trinitarian main altar of Sárospatak, a masterpiece ivory cross, goldsmith- and nunwork shrines. 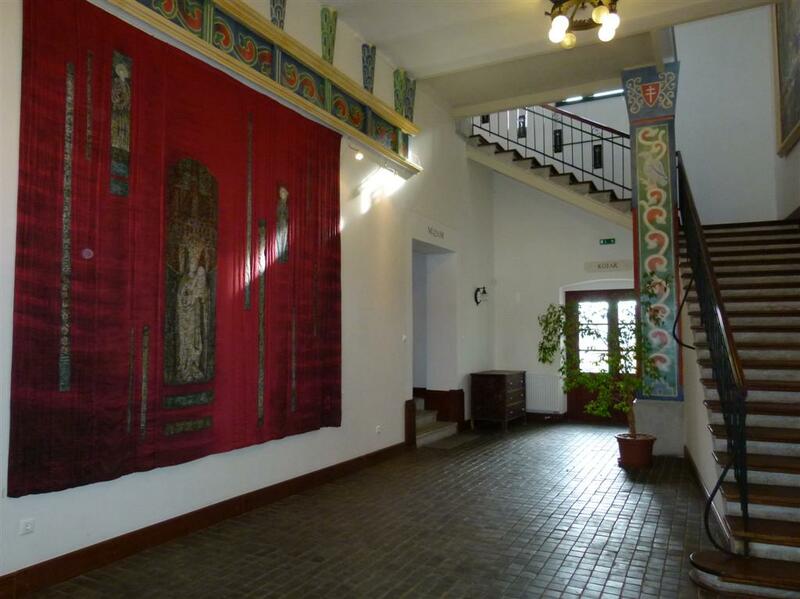 In the second hall there are temporary exhibitions showing spirizally inspired contemporary paintings and works of applied arts. 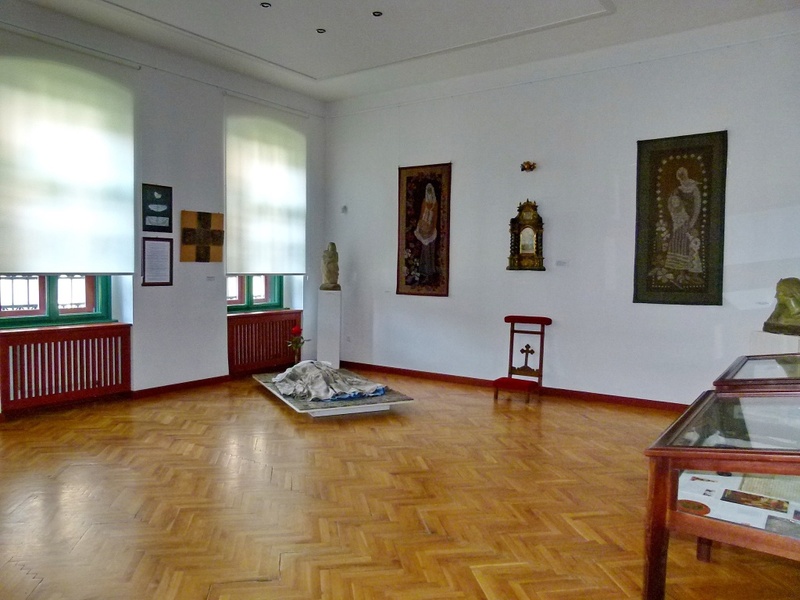 In the third room the visitor can see masterpieces made for the honor of Saint Elisabeth. 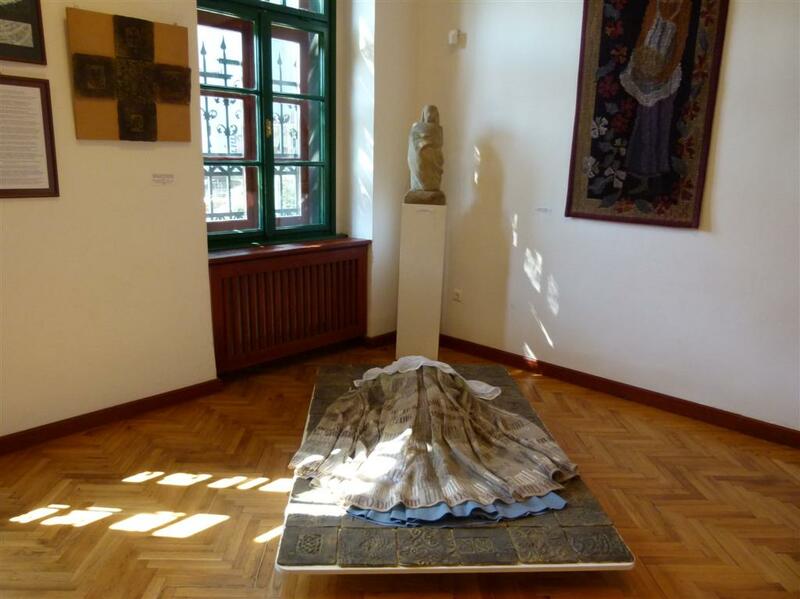 Among which there is a french family altar from the 18th century, and the collaborative work of Ildikó Csete ,- textile artist ,and Éva Kun cheramist : The prostrating Saint Elisabeth praying . 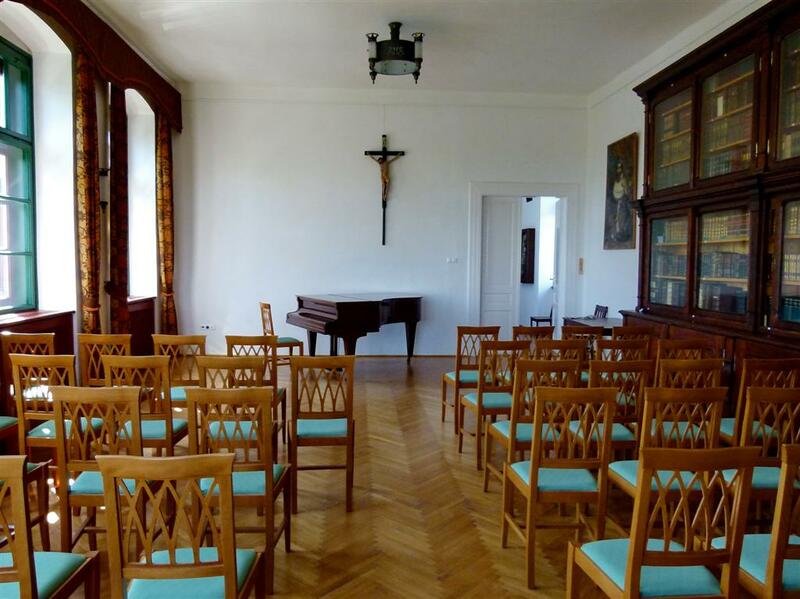 On her mantle qotes can be read among which the words of Saint Elisbeth: „ I told You its a must to make everyone happy „ In the table showcases there are copies of canonizational papal bulls and memorial coins, stamps and biographies issued from jubilee 2007 year. 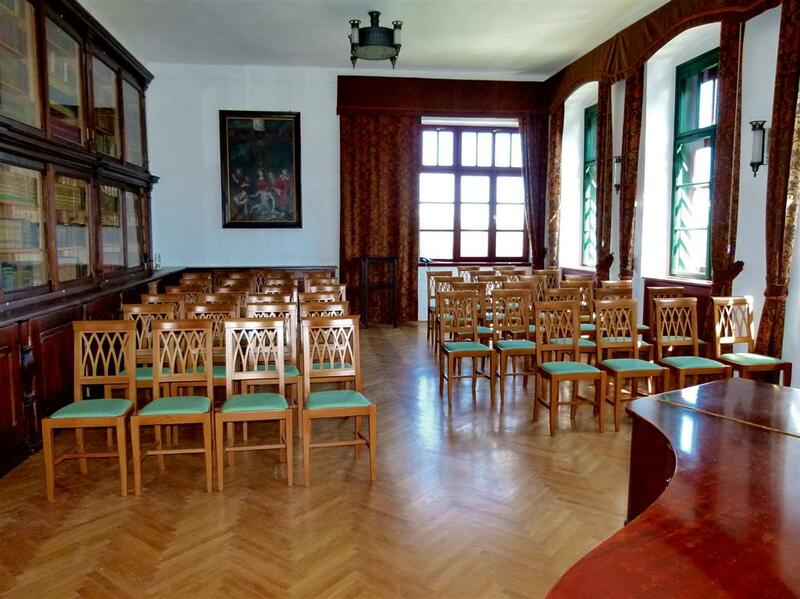 The upper floor conference hall gives place to classical concerts and lectures. 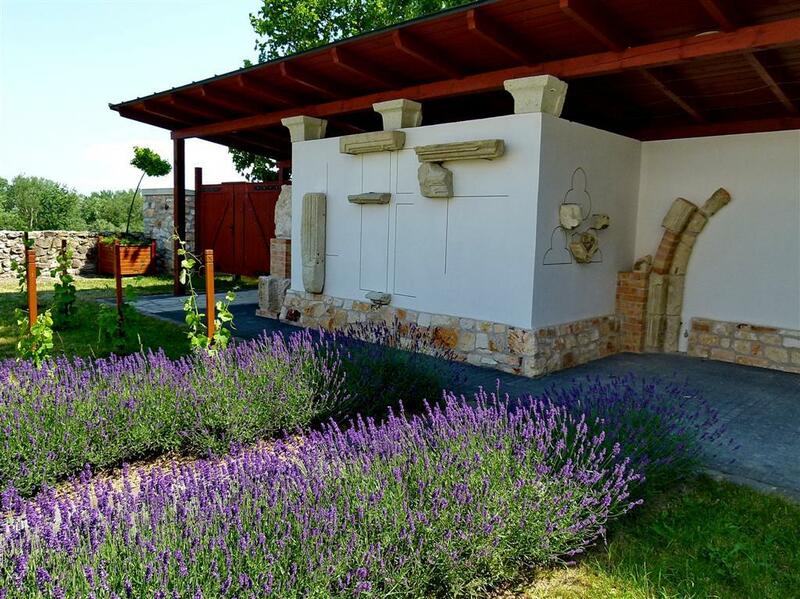 In the basement of the house one can visit the lappidarium where gothic stone carvings , barocco fragments of tombs, and other stone stems found on the excavations of the church are exhibited. 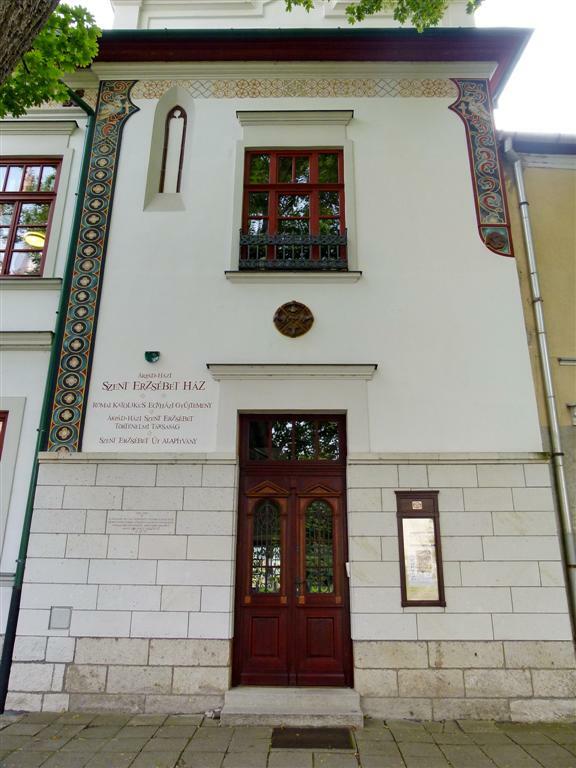 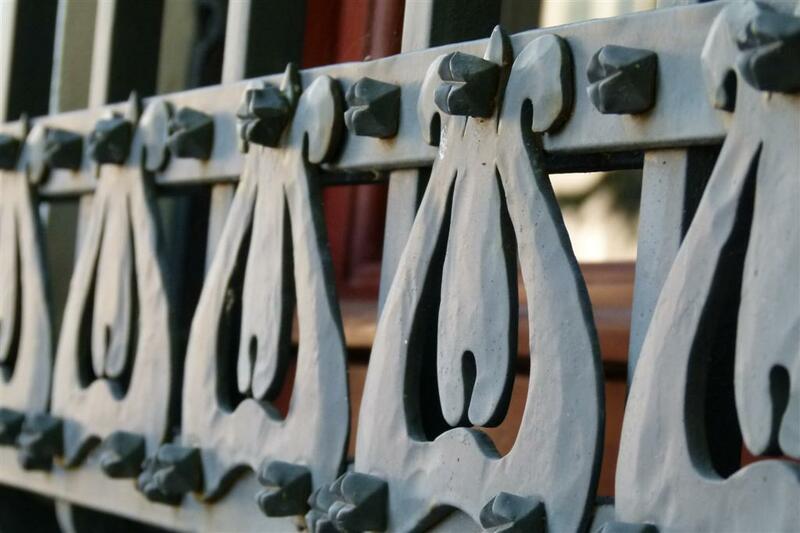 The Saint Elisabeth House also runs the Saint Elisabeth Historical Society, and the Saint Elisabeth Route Foundation. 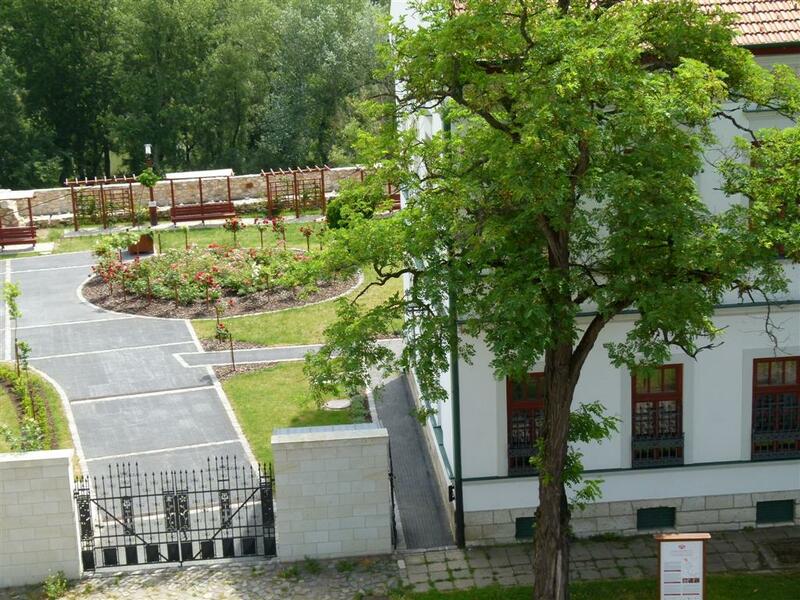 As an information centre we can also help the pilgrims preparing for their pilgrimage between Sárospatak and Kosice. 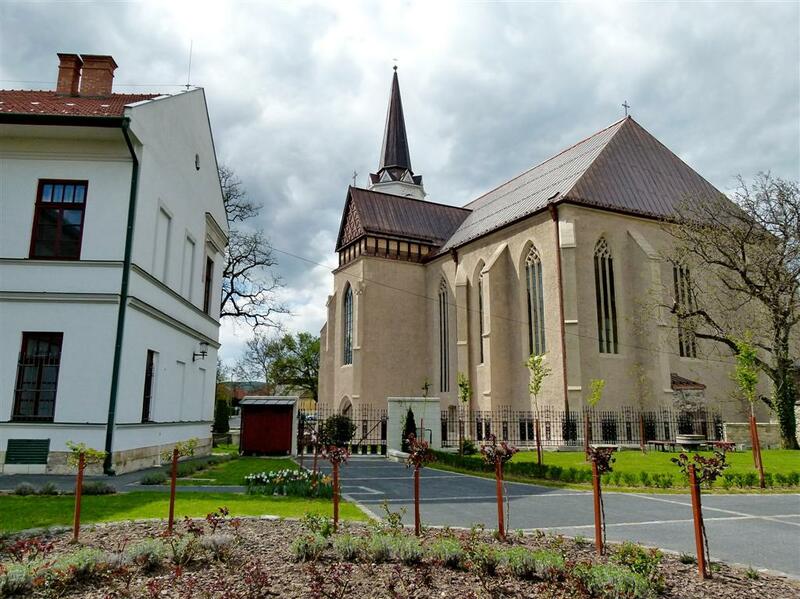 To visit the nearby Catholic Church –the basilica minor,- one also have to look for our collegauges for guided tours. 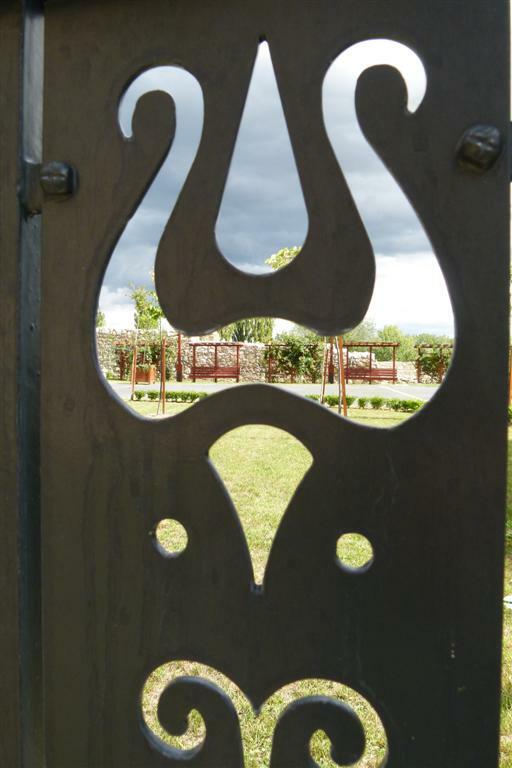 The Collection and the Basilica can be visited every day except Sundays.